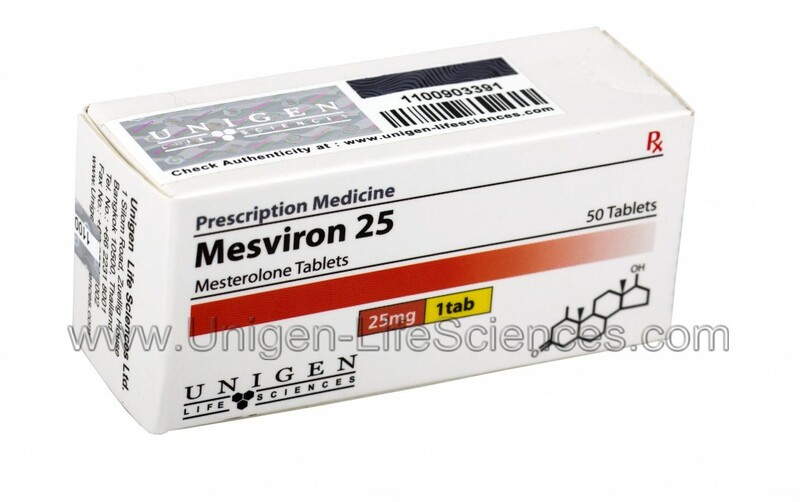 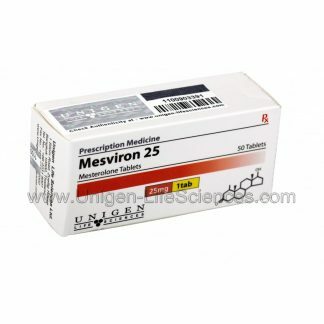 MESVIRON 25 is used to treat potency disturbances, infertility, declining physical & mental alertness in the aging male. 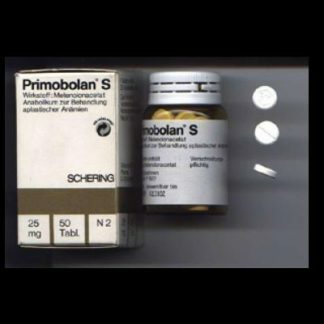 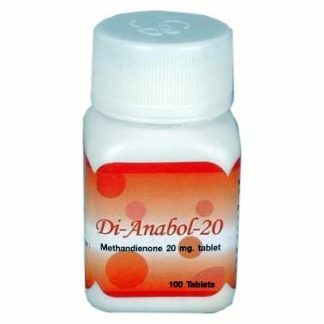 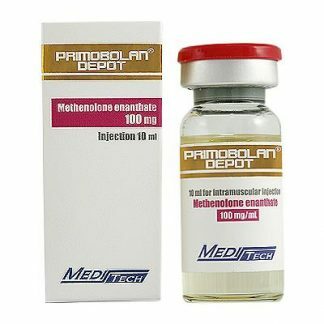 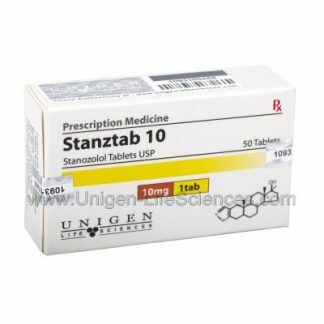 It is an oral androgen which does not aromatize into estrogen. 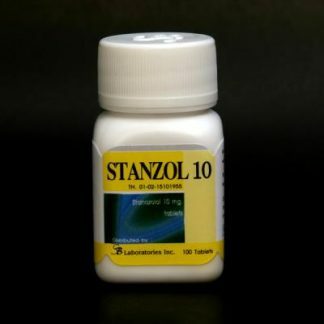 In clinical situations is generally used to treat various types of sexual dysfunction, which often result from a low endogenous testosterone level. 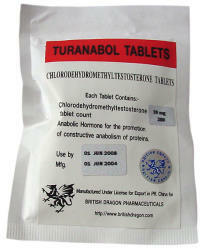 It can usually reverse problems of sexual disinterest and impotency, and is sometimes used to increase the sperm count. 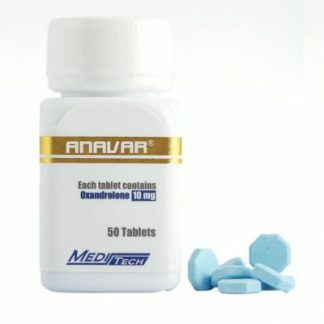 The drug does not stimulate the body to produce testosterone, but is simply an oral androgen substitute that is used to compensate for a lack of the natural male androgen. 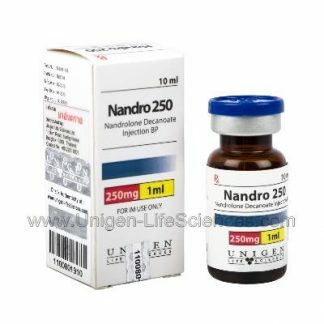 It is also effective act as an anti-aromatase in the body, actually preventing or slowing the conversion of androgens into estrogens.